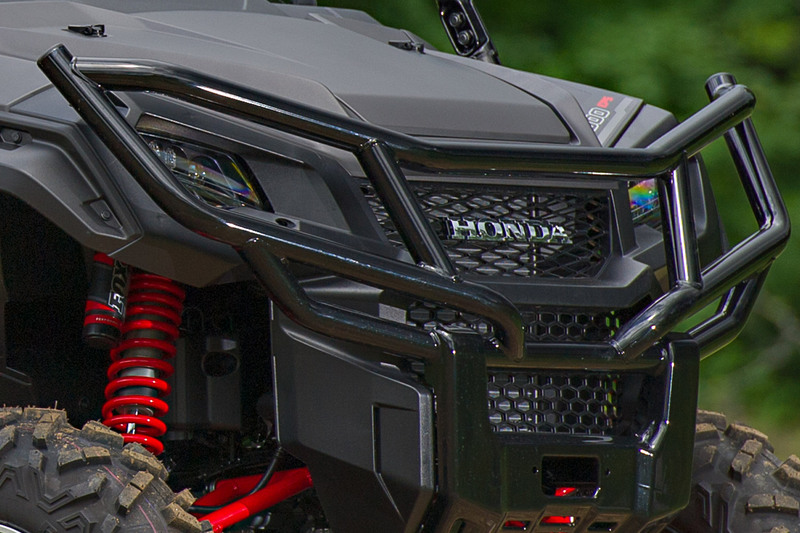 Is Honda actually going to jump into the pure sport side-by-side market? 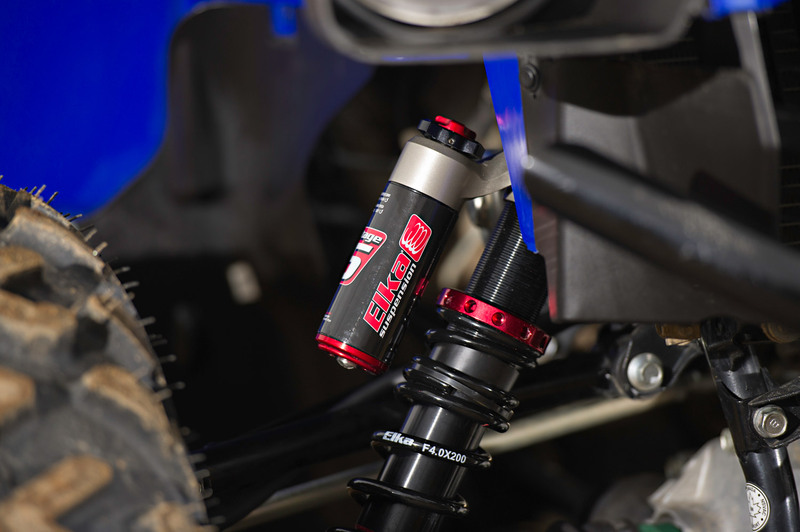 OFF-ROAD SUSPENSION SET-UP MADE EASY! 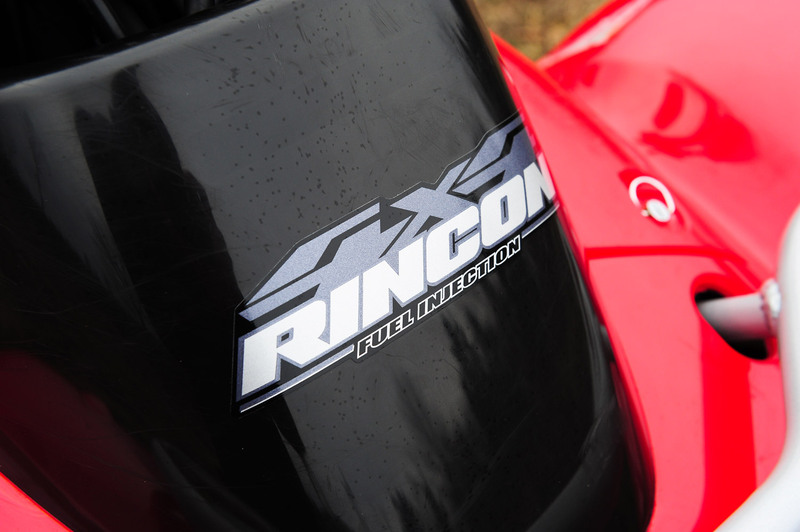 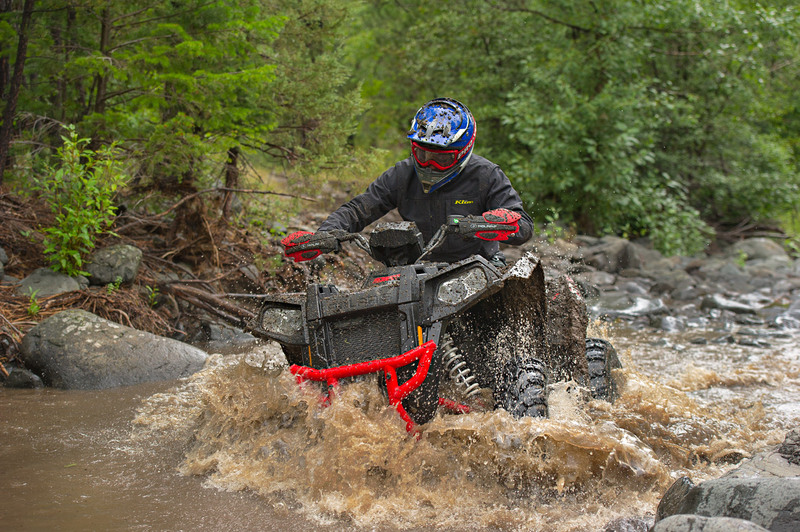 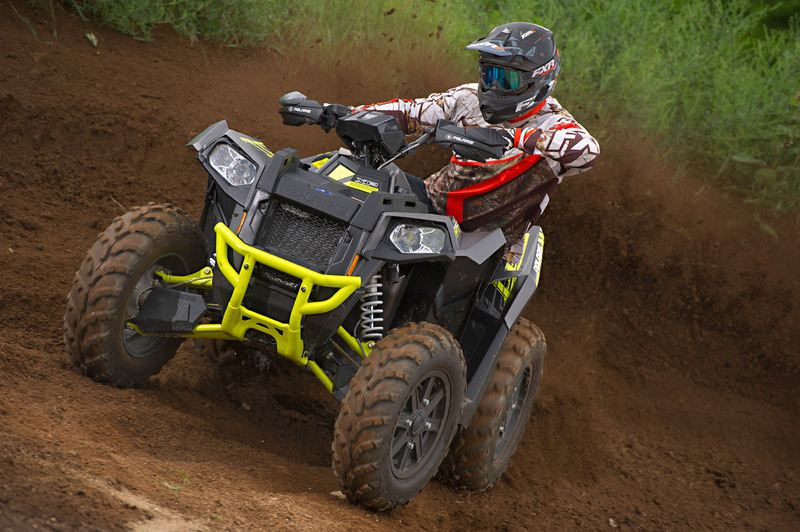 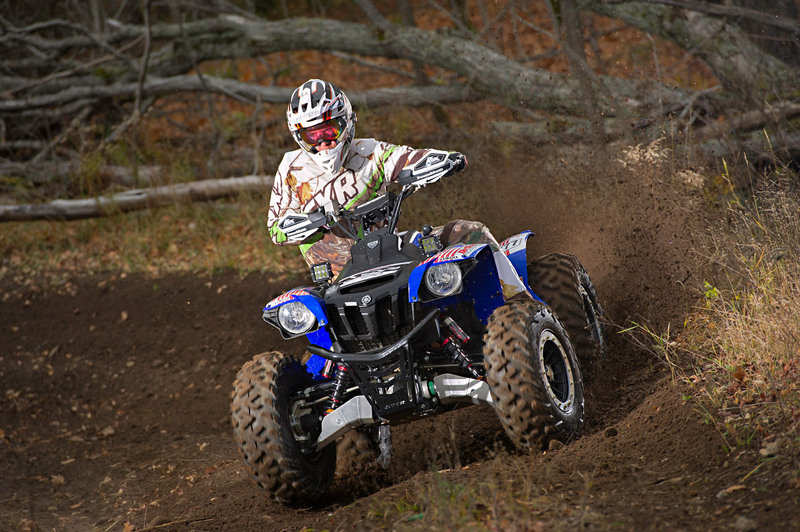 Could the potential introduction of an 850 Grizzly be enough to spur Suzuki back into the ATV biz with a new KingQuad? 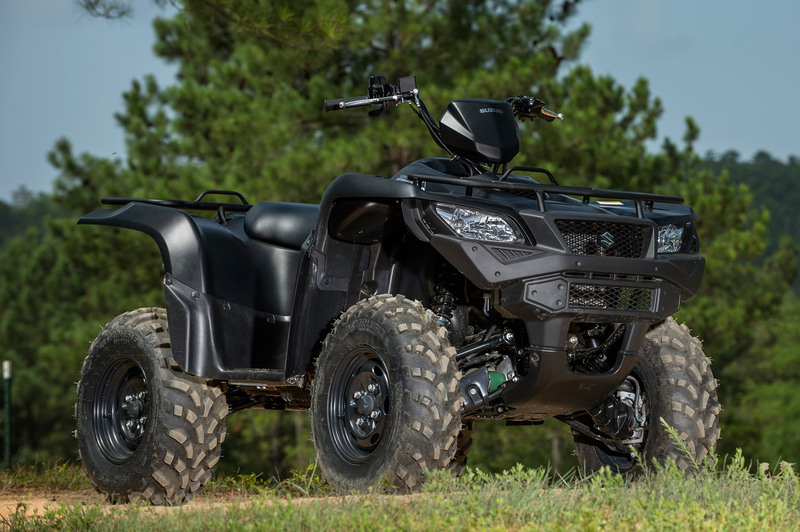 Now that Yamaha has introduced its all-new 850 parallel twin, which Yamaha vehicle is next in its lineup to get this engine? 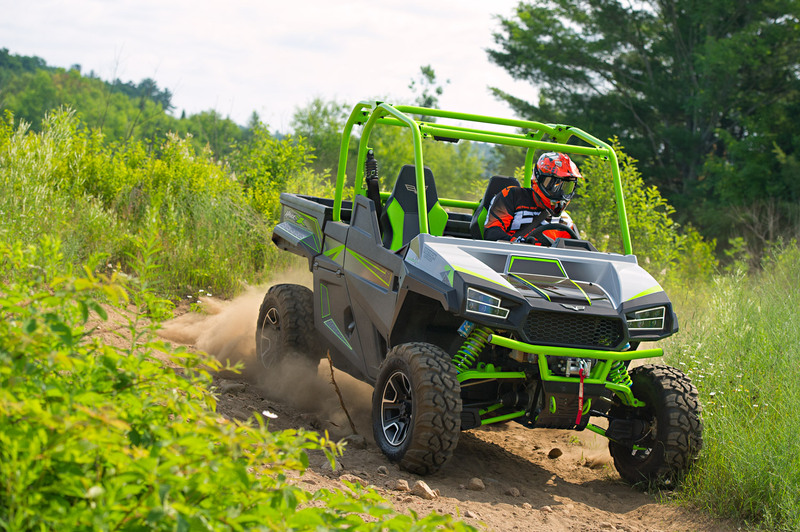 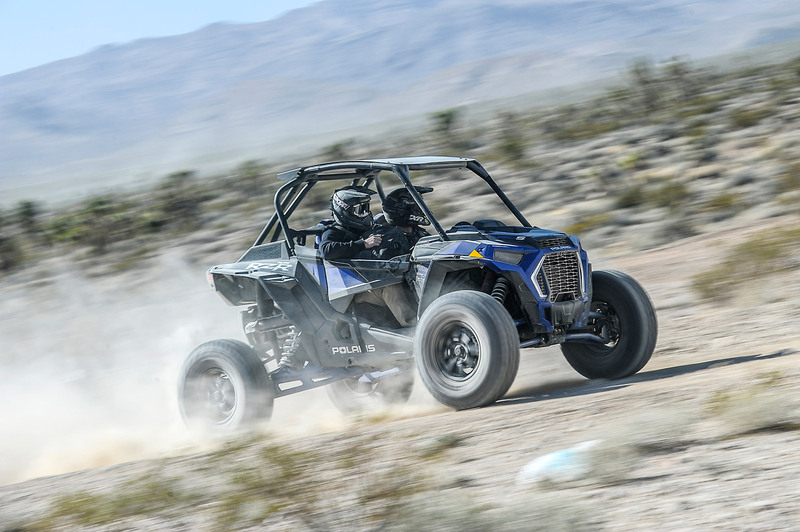 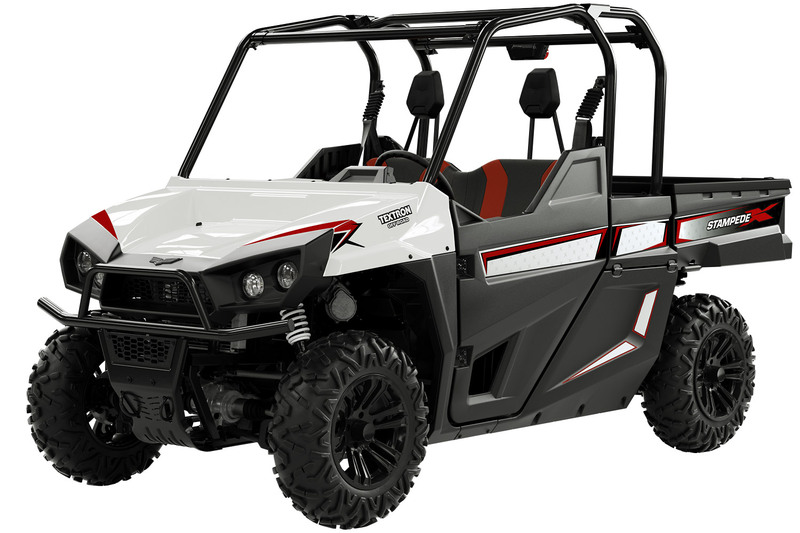 The 2018 RZR XP Turbo S is a beast of a machine and a massive leap forward in performance for the Polaris RZR line.